What’s the worst nightmare for a radio station? Silence… The best device to prevent this, is the TRISON WatchDog. 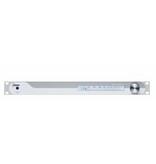 The TRISON WatchDog is a silence detector which guards presence of audio signal or IP based audiostream. If no sound is present for a specified time, pre-defined tasks are executed. 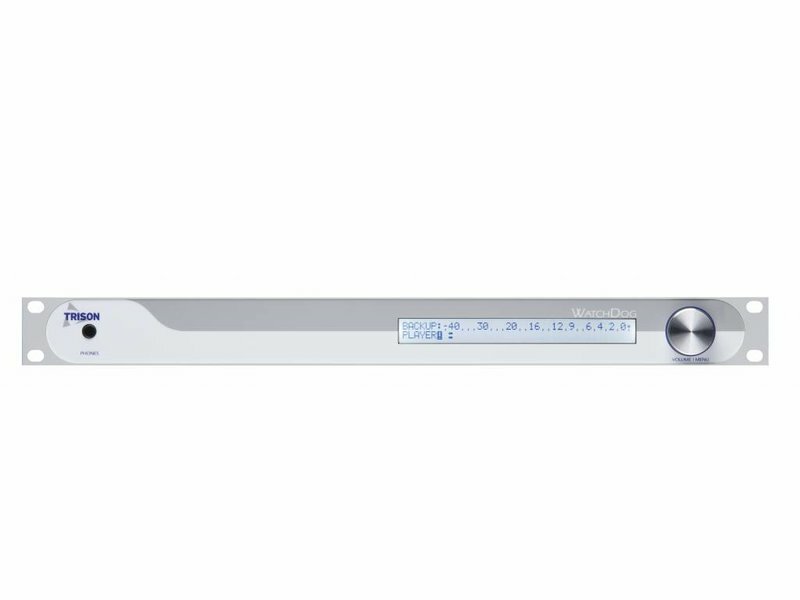 The WatchDog is a perfect tool for any radio station where continuous audio is important. 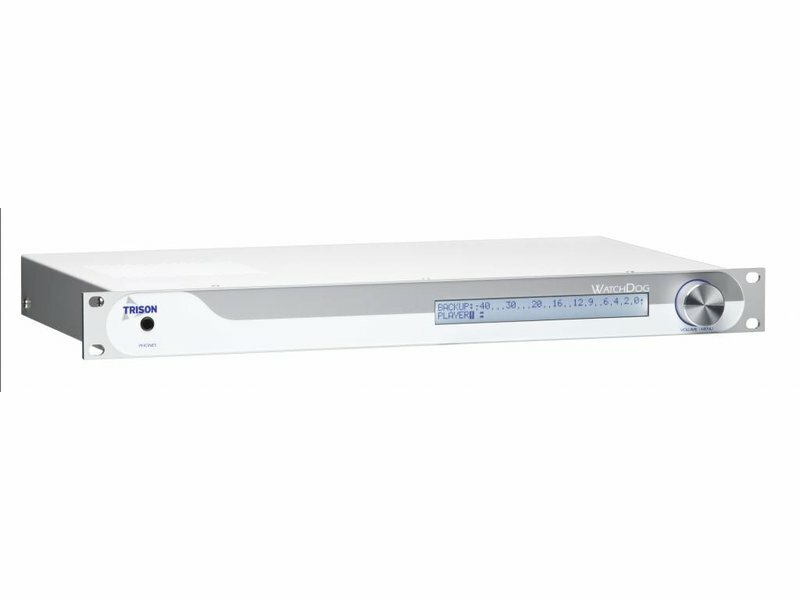 Even if your broadcast automation system crashes or your radio link gets out, the TRISON WatchDog Silence Detector will make the steps to repair it, switch to backup audio source and inform executive person by email and/or SMS. The MP3 or 16 bits lineair backup audio files and playlists can be uploaded in the TRISON WatchDog from your PC. The audio capacity is 64GB, so lots of variety in music and station logo’s! It’s even possible to transmit commercials from the TRISON WatchDog! 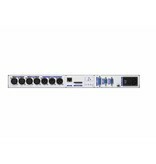 The TRISON WatchDog provides additional security in case of loss of audio at the inputs or audio stream. Backup is presented as an external audio input (analog or AES) for external program’s backup audio source and built-in MP3 audio player. The TRISON WatchDog has a web based interface for remote control features and controlling all WatchDog’s at all transmitter sites within your facility. The WatchDog also can be used for local content or regional advertisement with the local ads option. 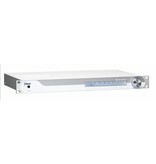 When the audioconnection or IP connection fails between the radio studio and the radio transmitter site, the TRISON WatchDog prevents silence. The music plays on with your station format, station ID’s, jingles and even commercials if necessary. Get rid of the risk of silence and install the TRISON WatchDog! 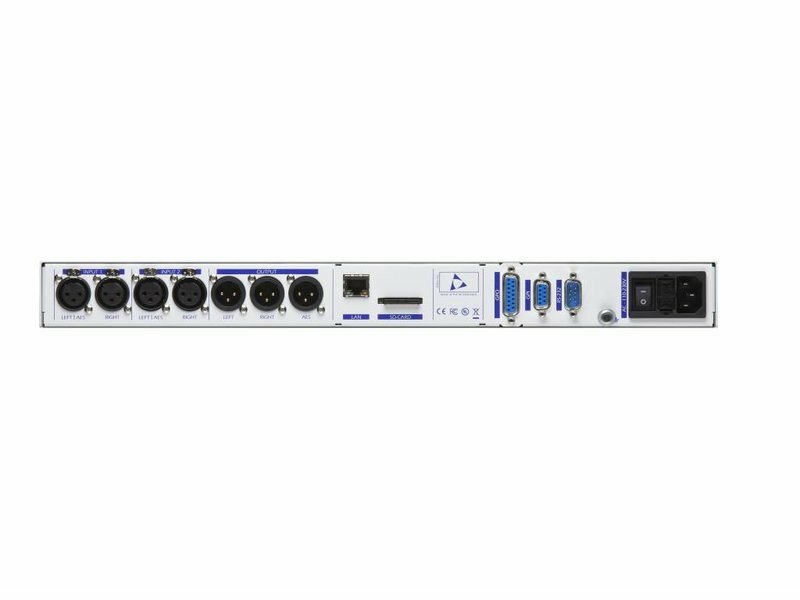 To get more security, redundancy and functionality into the TRISON WatchDog, there are several options: MP3 encryption to secure your audiofiles, redundant power supply, local ad insertion and 1 or 2 live audio inputs! ¬ Built-in MP3 Player which plays music and jingles amazingly from the backup SD-card. ¬ Smooth transitions between songs and station idents, so no ugly back to back audio playing.